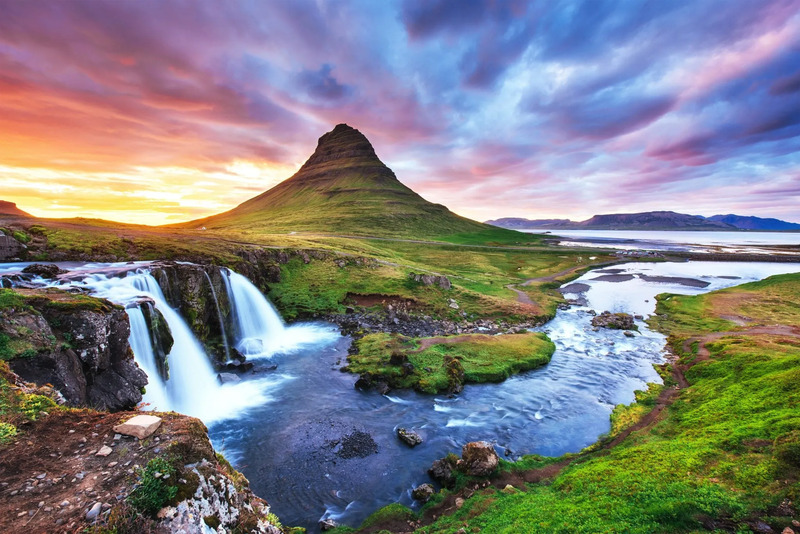 Come join us for an adventure that will lead you to the untouched beauty and raw nature of Langjokull, Iceland’s second largest glacier. 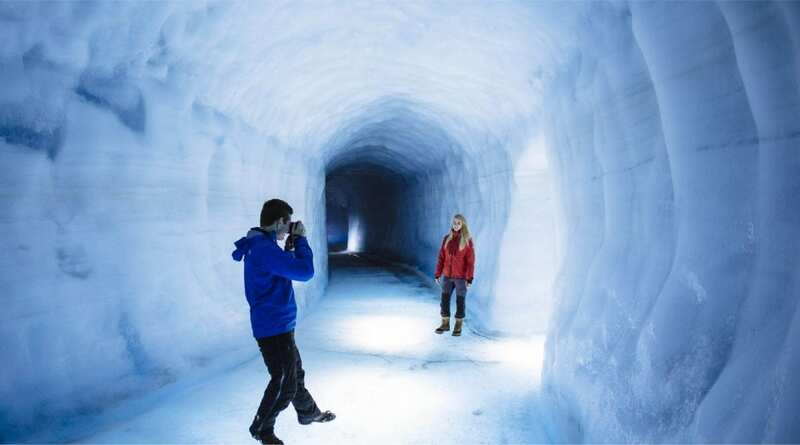 Enjoy the opportunity of a lifetime as we journey up the white slopes and go deep inside the man-made ice tunnels leading to the blue heart of the glacier. 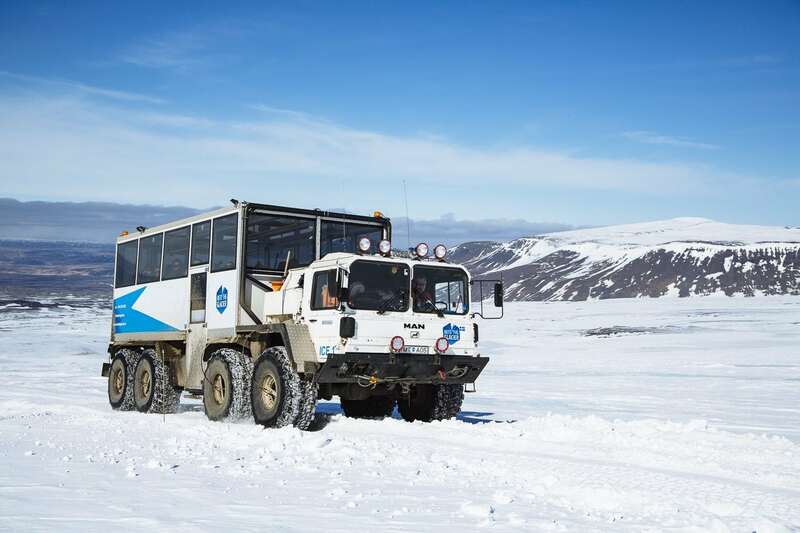 We will ride in modified glacier vehicles specially made to explore the glacier environment and enjoy the view as we drive on top of the ice cap. 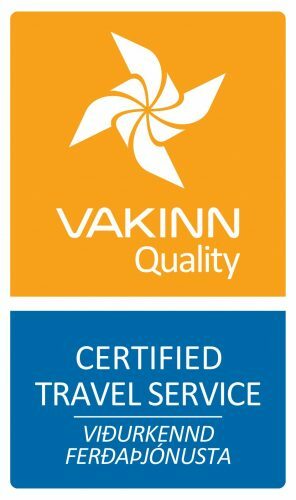 Our experienced guides will lead the way and make sure that everyone is both enjoying themselves and learning the basics of glacier knowledge. 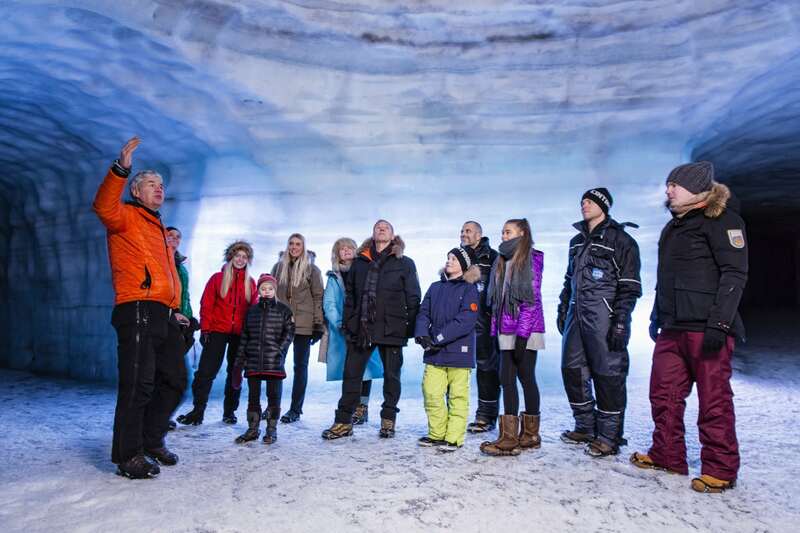 Join us for this once in a lifetime trip and explore the rare sights both on top of Langjokull glacier and inside the man-made ice tunnels. 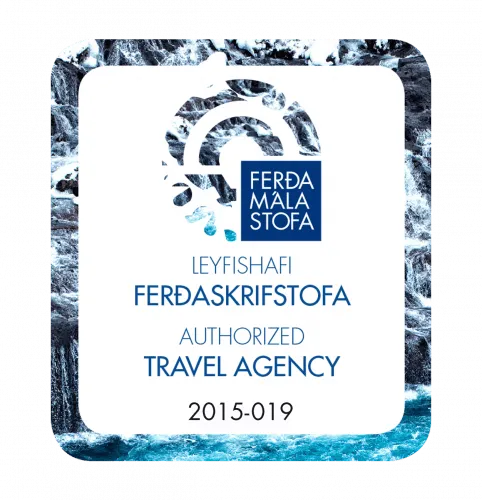 Book your Into the Glacier adventure today. 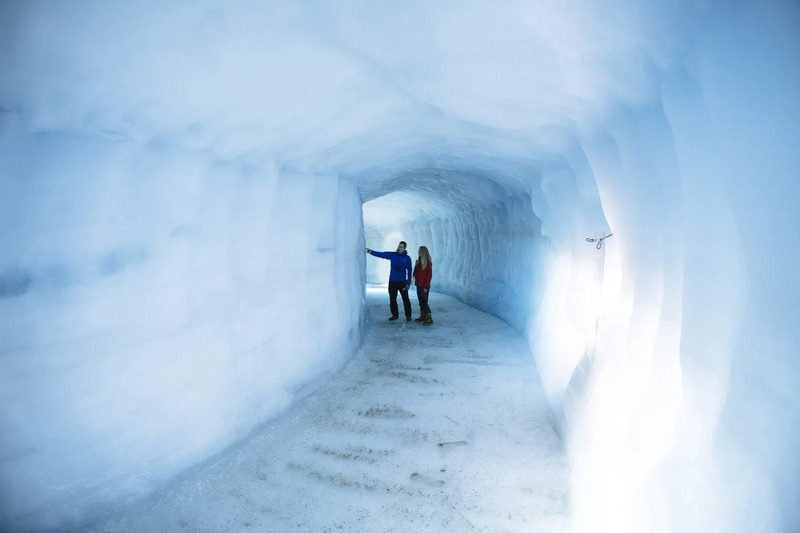 Imagine yourself driving a snowmobile on Langjökull, Iceland’s second largest glacier and then entering inside to see the largest man-made ice tunnel in the world! The snowmobile tour is an amazing first-hand experience of the power and beauty of Langjökull, Iceland’s second largest glacier. Get ready to drive yourself up to the ice tunnels located 1260 meters above sea level to enjoy the amazing view just below the clouds. 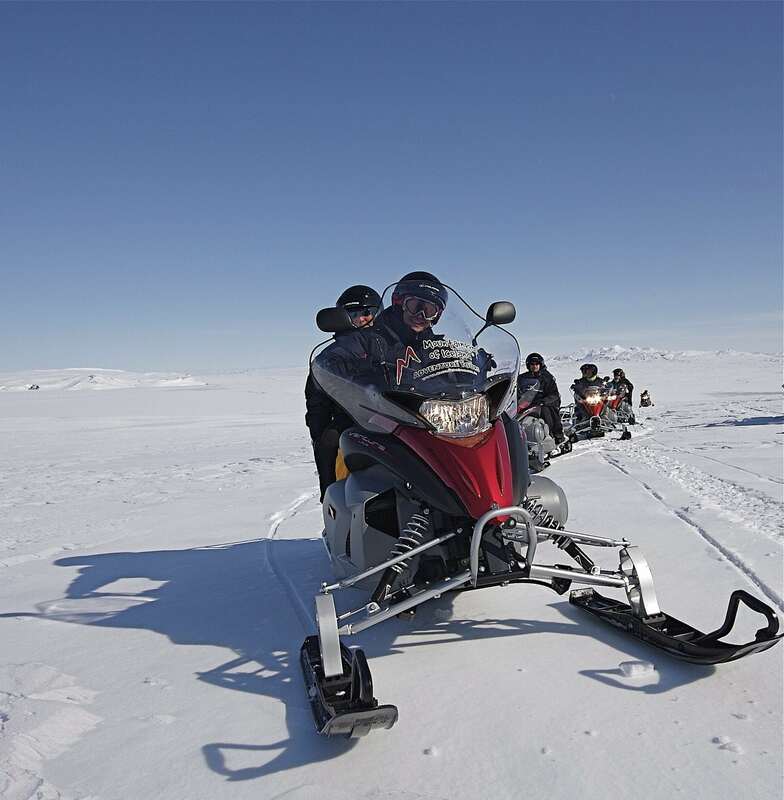 An experienced guide will lead the tour and also teach the basics of operating a snowmobile. 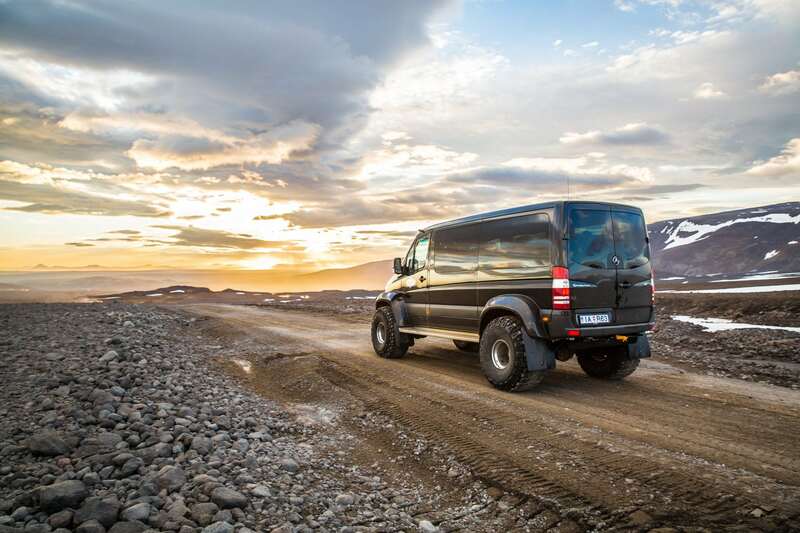 Anyone 16 years or older with a driver’s license can take part in this once in a lifetime adventure. 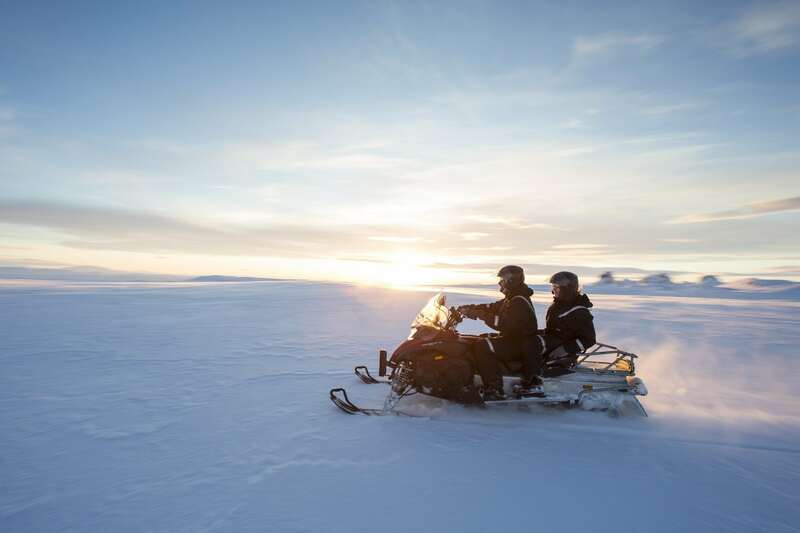 Midway through the snowmobile ride our guides will take you into the icy world of Langjokull where you enjoy the amazing man-made tunnels leading to the heart of the glacier. 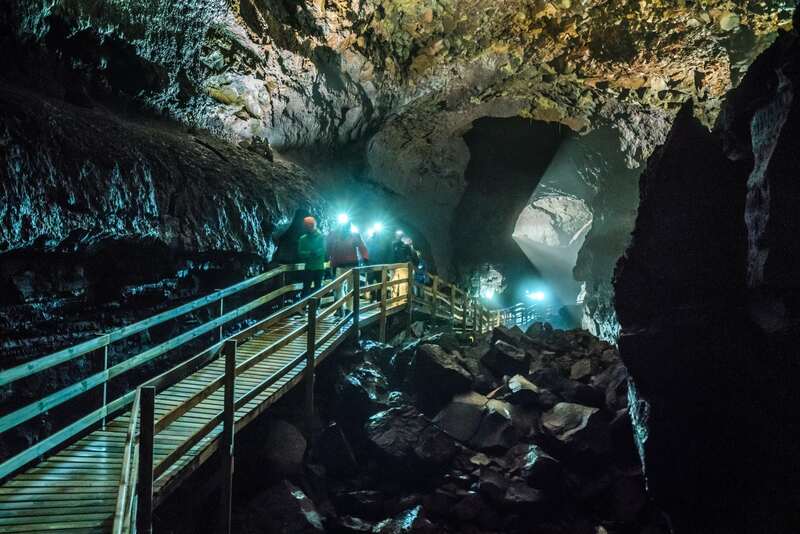 After you have finished your journey inside you will be taken back to Húsafell for the end of your tour. 21. 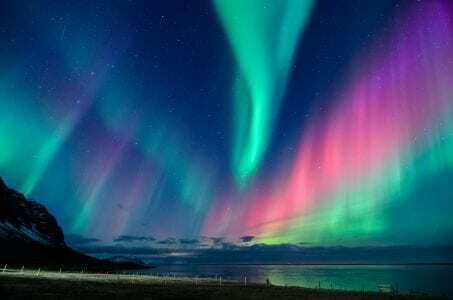 February, 2019What are the best places to see the northern lights in West Iceland?